Hakka Sasakura’s life is about to turn upside-down. 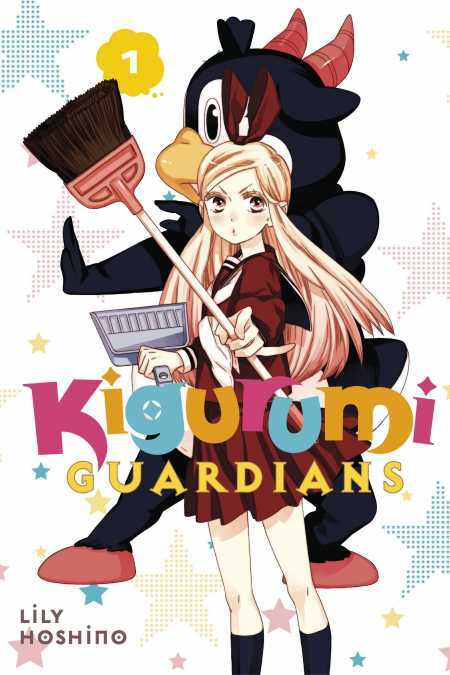 She comes home from a day of admiring her student body president to discover that a mysterious creature resembling a man in an animal suit has taken up residence her home. What’s more, she has been chosen to work with this strange being to fight off invaders from another dimension and save the world … and she has to kiss him to do so? !